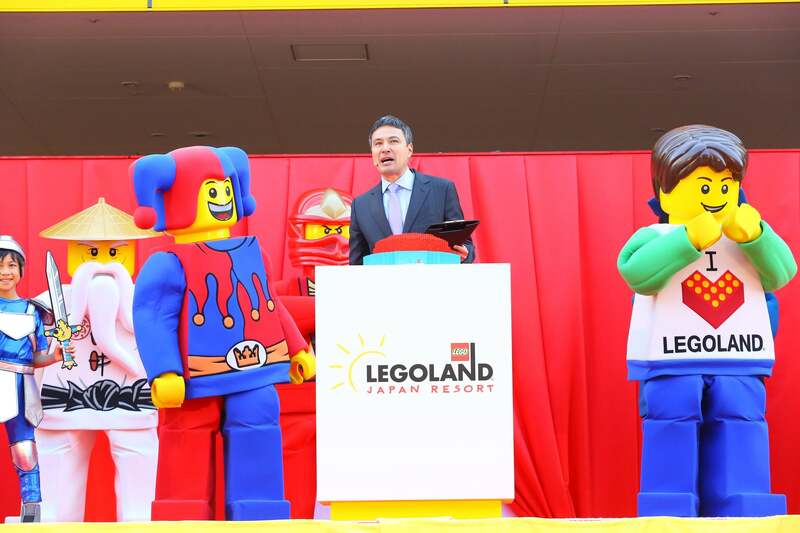 “LEGOLAND Japan Hotel” located beside the outdoor kid’s theme park, “LEGOLAND JAPAN” was opened on the 28th of April (Sat.). 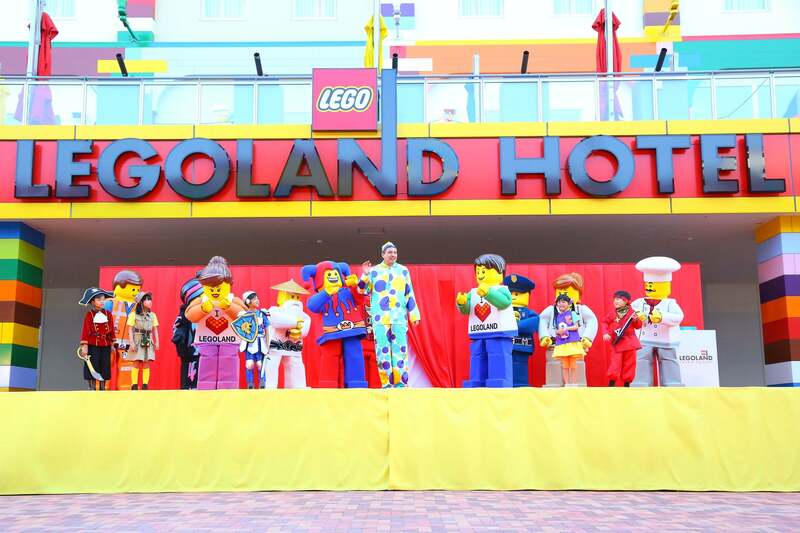 “LEGOLAND Japan Hotel” is a hotel where you can enjoy the world of LEGO. The lodging floor is separated into the following five zones/themes; pirates, adventure, kingdom, LEGO ninja-go and LEGO friends. Each hotel room has a room for kids with a bunk bed, TV and treasure box. Restaurants that serve alcohol and full-fledged dishes and play areas for kids are located on the second floor. 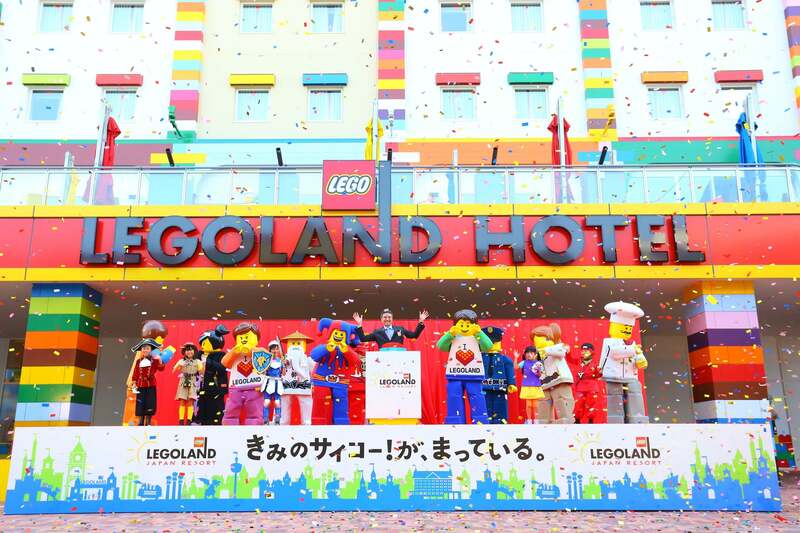 Why not stay at “LEGOLAND Japan Hotel”and enjoy the world of LEGO to the full.